7,000 Sq. 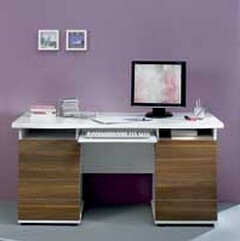 Ft. Showroom Just Opened! 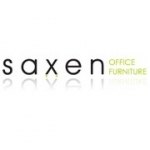 Welcome to Saxen Workplace Solutions where you can shop online for a wide range of quality office furniture from top European manufacturers. 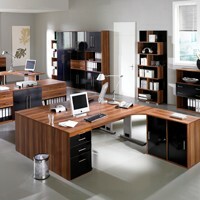 Our quality range of office furniture includes office desks in traditional and contemporary styles from solid oak computer desks to contemporary glass desks. 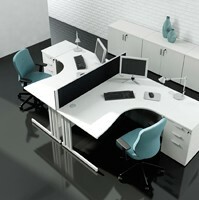 We also have the latest trends in office chairs to match our range of office furniture and delivery to the UK mainland is free on all our products.